call Jim FREE at 1.888.288.8378 (U.S.A. and Canada) or 1.860.283.8246 ! - 100% GUARANTEED ! 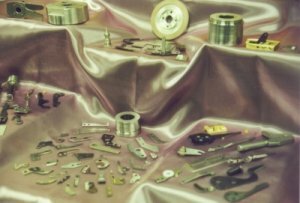 We work with Mills to develop longer-lasting parts for other Textile Equipment, too ! Insist on ONLY REYNOLDS' Quality Parts !